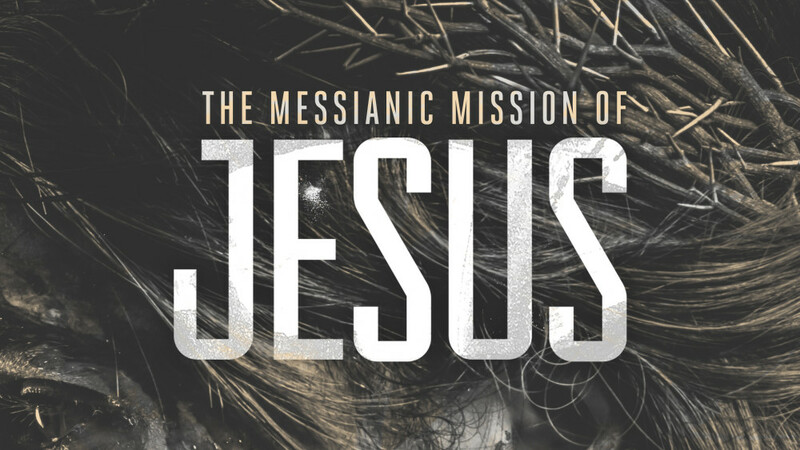 From Series: "The Messianic Mission of Jesus"
What was Jesus' mission? Find out in this series leading up to Easter 2019. More From "The Messianic Mission of Jesus"